Way of the Roses — Signage Not Always Up to Scratch!!! Signage Not Always Up to Scratch!!! 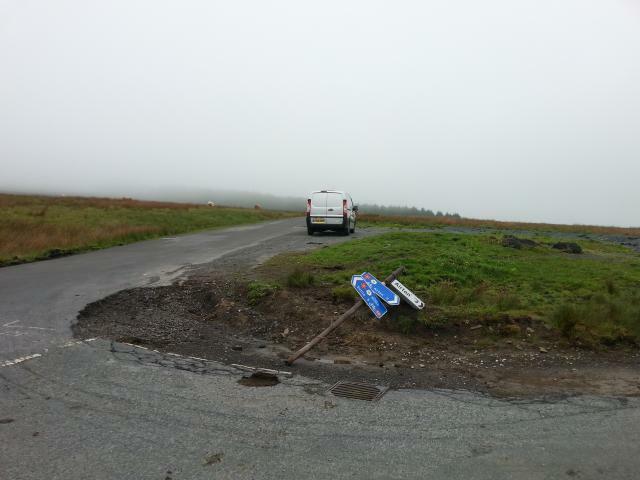 It may take some time to get this fixed, so if you do come across this sign, shortly after Settle heading east, do remember to turn right to Airton. Please let us know if you see any other damaged or missing signs - the sooner we know about them, the quicker they'll be repaired. ← Loving the Route in the Rain?